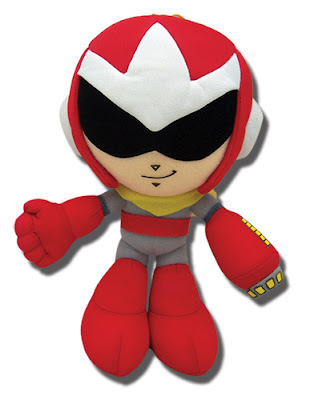 Great Eastern Entertainment, makers of countless Mega Man paraphernalia, are rolling out a cuddly 8-inch Proto Man plush. No sign of the trademark shield at this time (let's make it Velcro, please), but the scarf, shades and smirk are all in good order. Looks nice, all in all. If AAAnime's product listing is to be believed, Proto will be joining GE's Mega Man plush in late October (North America). Price is still TBD, though you can probably expect something within the $15.99+ ballpark. 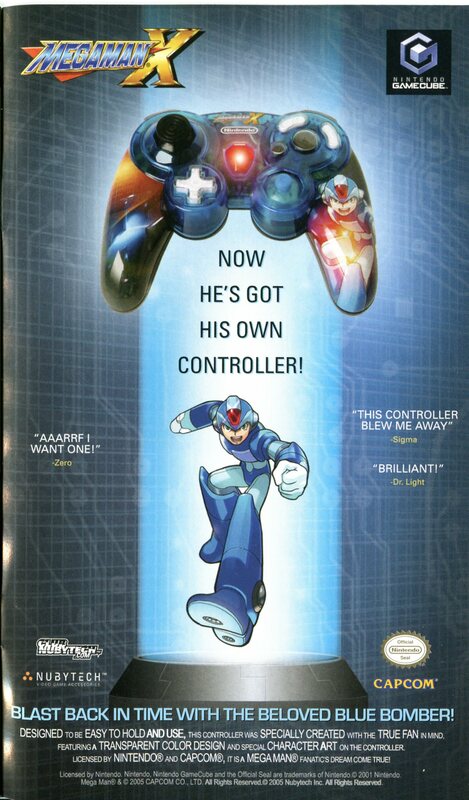 Now, I do believe Zero said it best: "Aaarf I want one!" "Scar, shades, smirk... he's got it all!" It looks like he's missing his shield. I bet Tabby will buy an entire truck full of these them. Hey, Protodude, I've dropped you a news tip regarding these plushes. Not sure if it's been devoured by a spam-filter, though! Didn't get anything. Try again? NEEEEEEEEED SHIELD!!!! I'm ok with its current design though.